Probiotic enriched light soothing lotion with Agave Nectar and Lactobacillus for acne prone skin. Limits the growth of bacteria on skin & deeply hydrates the skin without clogging the pores. 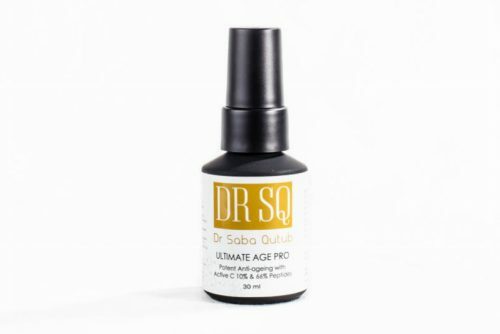 Potent anti-ageing serum with unprecedented combination of active Vitamin C 10% and 66% active DNA for ultimate cell revival. Slows premature ageing. 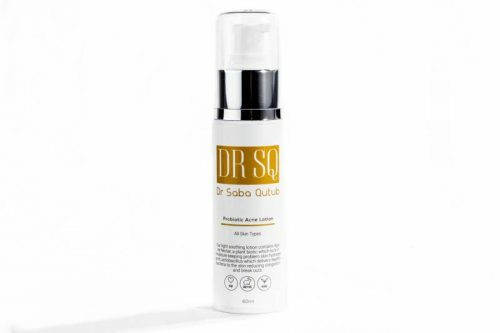 Reduces signs of photodamage, wrinkles, hyper-pigmentation. Makes the skin firmer, brighter and luminous.